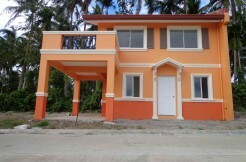 This property for sale is a 242 sqm. 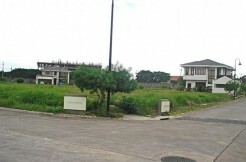 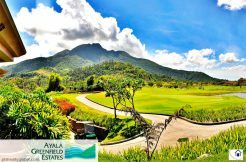 residential lot only, comprised of 2 lots (121 sqm. 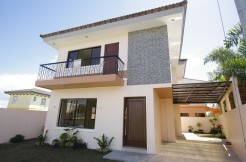 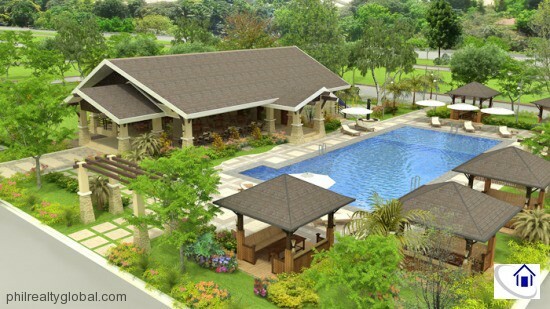 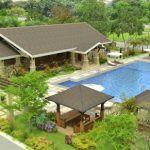 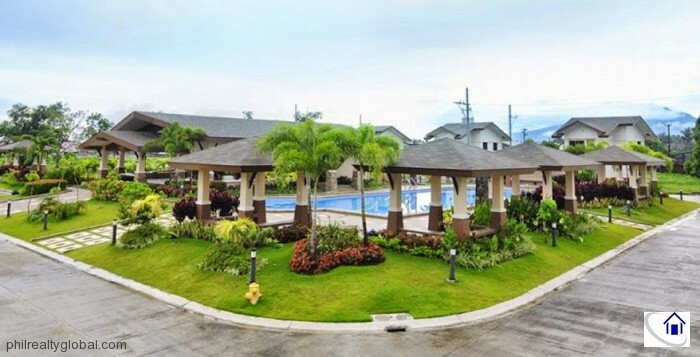 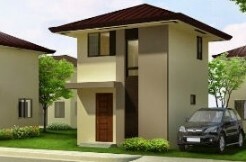 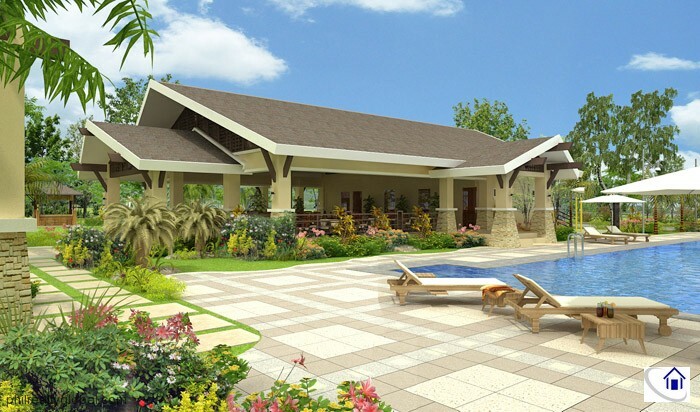 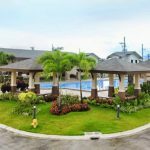 each), located at Willow Park Homes by DMCI, Cabuyao, Laguna.